Property listed by Core 35 Realty, LLC. THE DREAM IN GRUENE CAN BE YOURS WITH PRIVATE RIVER PARK ACCESS! CLEAN, CLEAN, CLEAN! This entertainers dream with an amazing kitchen will satisfy even the most discriminating chef. Built in storage without compare, including all THERMADOR appliance. There is also a built in office with huge storage closet. The two on-suite bedrooms are comfortable and beautifully decorated. Walk to Gruene Hall, Tavern on the Gruene, Gruene Lake Village,and all shopping/music/food and beverages Gruene has to offer. Please, send me more information on this property: MLS# 1829678 – $539,900 – 908 Gruene Spg, New Braunfels, TX 78130. 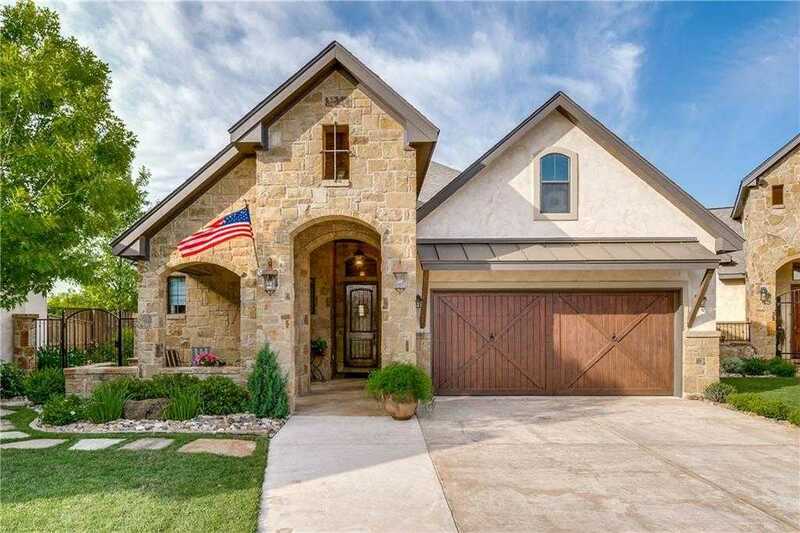 I would like to schedule a showing appointment for this property: MLS# 1829678 – $539,900 – 908 Gruene Spg, New Braunfels, TX 78130.